Wayfair Inc (NYSE:W) was in 29 hedge funds’ portfolios at the end of September. W has seen an increase in enthusiasm from smart money recently. 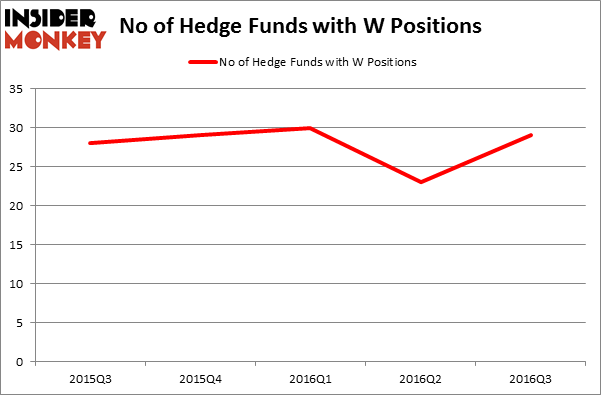 There were 23 hedge funds in our database with W positions at the end of the previous quarter. At the end of this article we will also compare W to other stocks including Hill-Rom Holdings, Inc. (NYSE:HRC), Aspen Technology, Inc. (NASDAQ:AZPN), and Cypress Semiconductor Corporation (NASDAQ:CY) to get a better sense of its popularity. 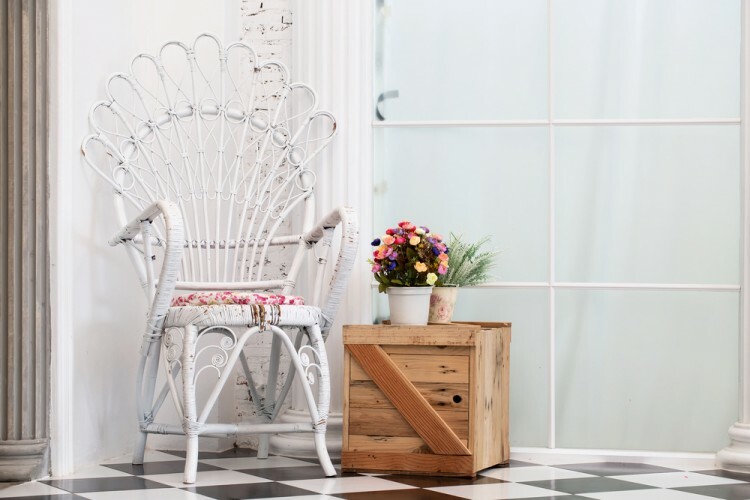 Follow Wayfair Inc.Follow Wayfair Inc.
What have hedge funds been doing with Wayfair Inc (NYSE:W)? Heading into the fourth quarter of 2016, a total of 29 of the hedge funds tracked by Insider Monkey were long this stock, an increase of 26% from one quarter earlier. With the smart money’s positions undergoing their usual ebb and flow, there exists a few key hedge fund managers who were boosting their stakes significantly (or already accumulated large positions). According to publicly available hedge fund and institutional investor holdings data compiled by Insider Monkey, Richard Chilton’s Chilton Investment Company has the largest position in Wayfair Inc (NYSE:W), worth close to $54.7 million, amounting to 2.1% of its total 13F portfolio. The second largest stake is held by Robert Pitts of Steadfast Capital Management, with a $39.1 million position. Remaining hedge funds and institutional investors that hold long positions comprise Philippe Laffont’s Coatue Management, Matthew A. Weatherbie’s Weatherbie Capital and Ricky Sandler’s Eminence Capital.